Some examples of jobs completed for New Zealand. …or practically anything you need! 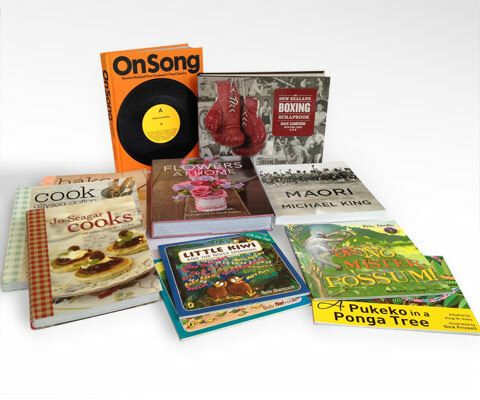 We have produced books, magazines, catalogues, card sets, display and mailing boxes, toys and colouring sets for around 50 clients in New Zealand, over many years. 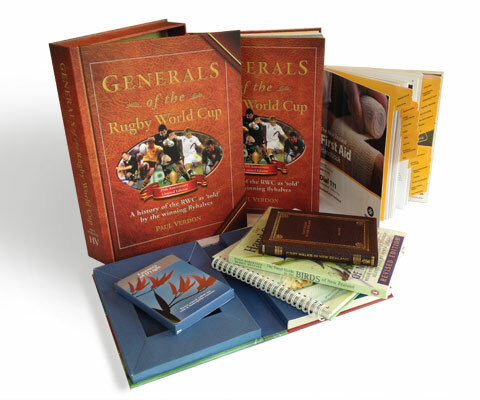 They include large publishers like Penguin (a client for more than 30 years) and Random House, specialised ones such as university presses, a number of smaller publishers and corporate clients or individuals who do just one or two books a year.